We know that beautiful, natural stone is great for floors. (If you don't, check out Stone Floors - Inspired by Nature) But, there are other ways that you can use this natural element in your home decor. Here are three great ways to incorporate a little stone decor into your life. And they're all super easy to use. Wall hooks are a great way to get organized. From towels and robes in the bathroom to jackets and bags in your entryway, having somewhere to quickly hang items is a must for keeping your home neat. These hooks are a delightful way to add a little nature to your everyday routine. 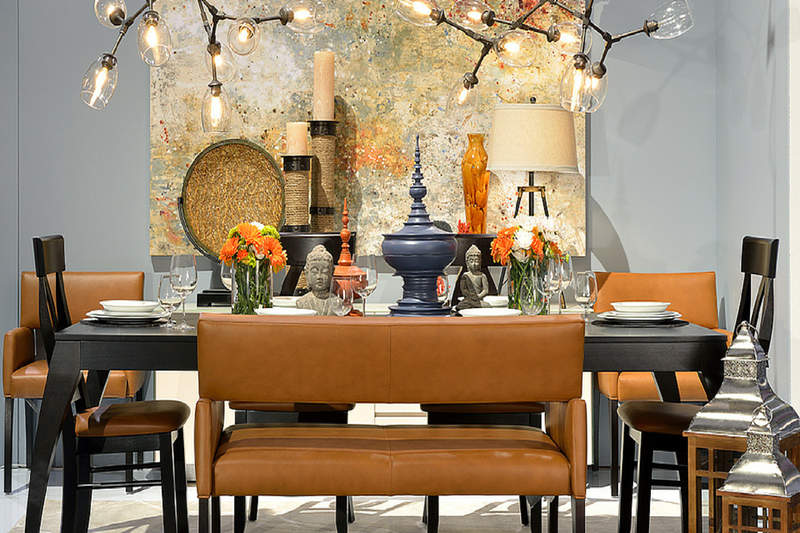 A lamp is a simple way to add some stone decor accents into any room. These beautiful creations are unique and truly display the beauty of natures. They are also functional pieces that will add addition light to your room. Use as a reading lamp, desk lamp or on a bedside table. A mirror is a great addition to any space. It can make a small space feel larger and reflect light to brighten a room. And let's face it, it's always nice to have a place to check your hair and make-up on your way out of the house. Mirrors can be used in any room of your home. Choose a stone mirror that coordinates with your bathroom tile for a cohesive look. Or place a beautiful stone mirror in your entryway. Using stone decor in your home is a great option for bringing in a little nature to your home, but be careful not to use too much stone, you don't want your home to feel cold and hard. Be sure to mix softer elements and textures in with your stone. How do you use stone in your home?